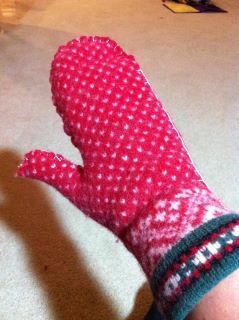 Woollen sweaters or jumpers have a tendency to shrink if washed in hot water. 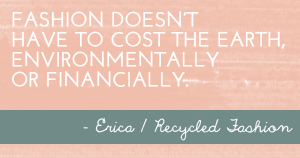 There are many creative ways to turn shrunken woolens into something more desirable, rather than dismiss them to the bin. 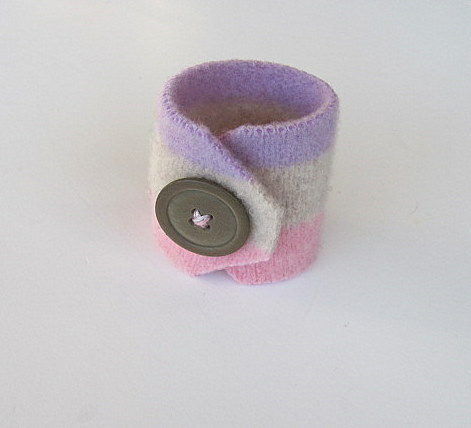 Unwanted wool garments can be purposely shrunk (felted) for use in craft related projects. 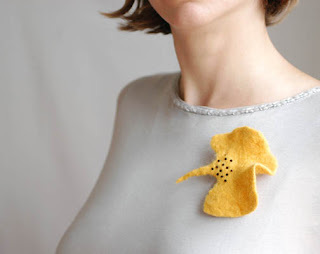 There is an interesting article published here as to the reason why wool felts, and many online tutorials providing guidelines of how to felt, such as here, and here. 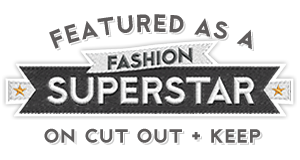 Craftgossip, has a website solely dedicated to felt craft, where contributors submit their felted craft projects. 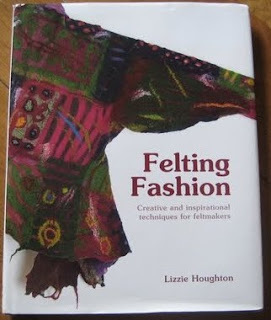 There are books published on DIY felting projects, such as Lizzie Houghton's 'Felting Fashion' and 'Creative Felting'. 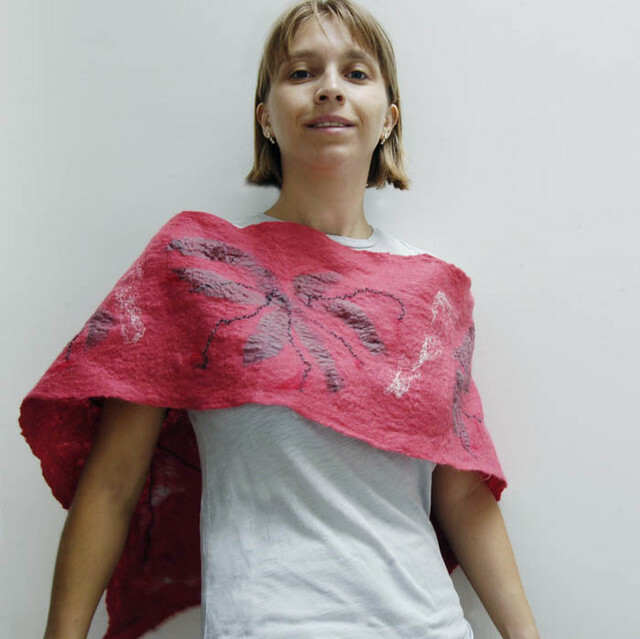 Lizzie also offers felting workshops in Leytonstone, UK. 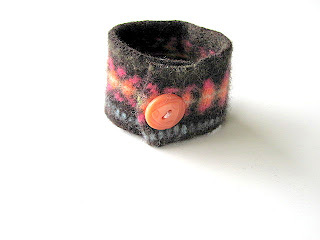 And one of her new creations, based on the shape of a Ginko leaf..
Barbra from AllAboutTheButtons sells upcycled felted sweater wool cuffs..
What do you do with your old shrunken sweaters? 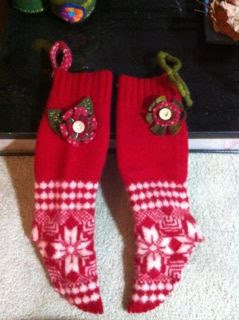 Oh I love the blue lace trimmed mitts!